In the words of former Arsenal Football Club manager, Arsene Wenger, “At a young age, winning is not the most important thing. The important thing is to develop creative skills, with good confidence.” Interestingly, Chidinma Aaron’s life seems to epitomise this, following her emergence as the 42nd Miss Nigeria. 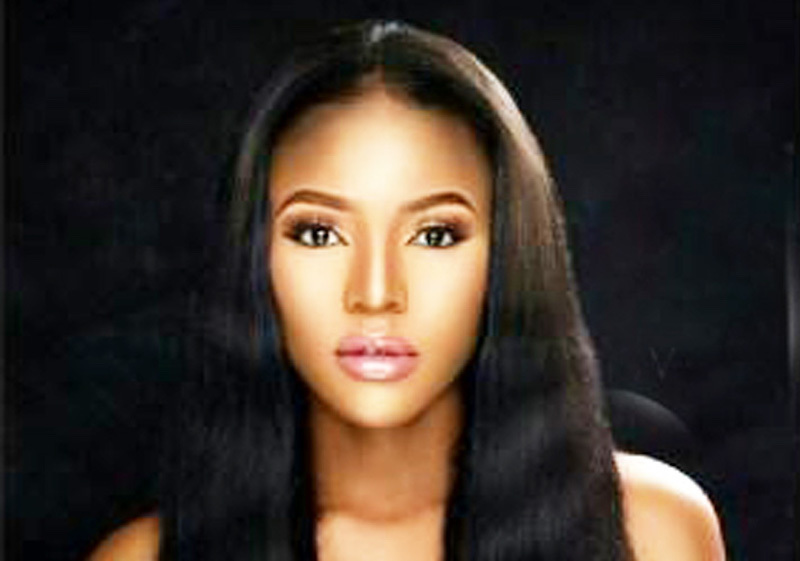 Young and beautiful Aaron emerged Miss Nigeria among the 12 finalists to win the coveted diadem at the 2018 Miss Nigeria Beauty Pageant. She is an entrepreneur, business administrator and a chef. She is currently undergoing her National Youth Service at Blenc Solutions Limited as a Customer Relationship Manager and a chef. She holds a Bachelor of Science degree in Business Administration with Honours from the Lead City University, Ibadan, Oyo State. Aaron, who also holds a certificate in Project Management and Customer Relationship Management, COMPTIA, has worked with big brands in Nigeria’s television, fashion, hospitality and food sectors as a presenter, model, actress and management staff. Very brainy, she was the overall best graduating student in Human Resources Management amongst her set of enterprise graduates. She also served as the pioneer female President of the National Association of Business and Management Students, Lead City Chapter.